For their first crack at planning a university course, Sean, Melanie and Jason attempt to teach people not to get mad while playing League of Legends. Subscribe via RSS or iTunes. 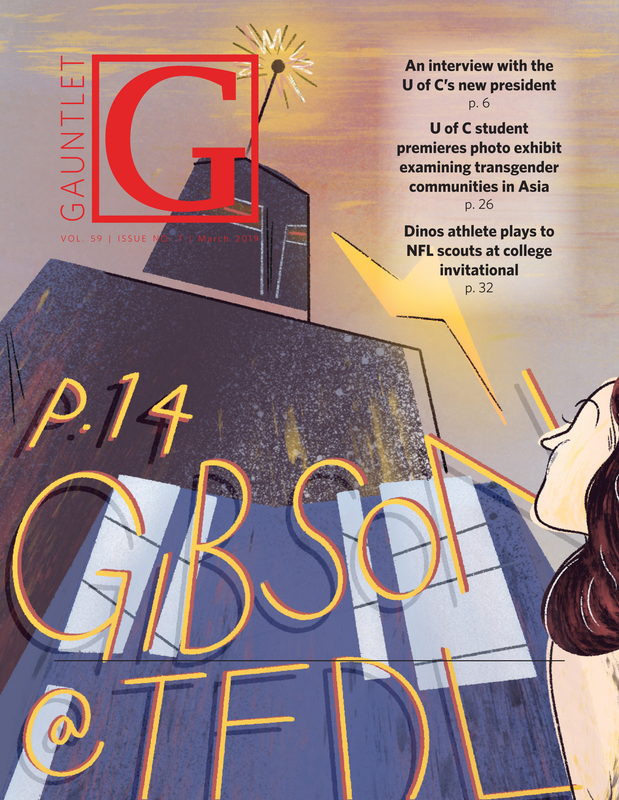 Presented by the Gauntlet, the University of Calgary’s student newspaper. Follow Sean, Melanie and Jason on Twitter. Theme song is “Caravan” by Podington Bear. 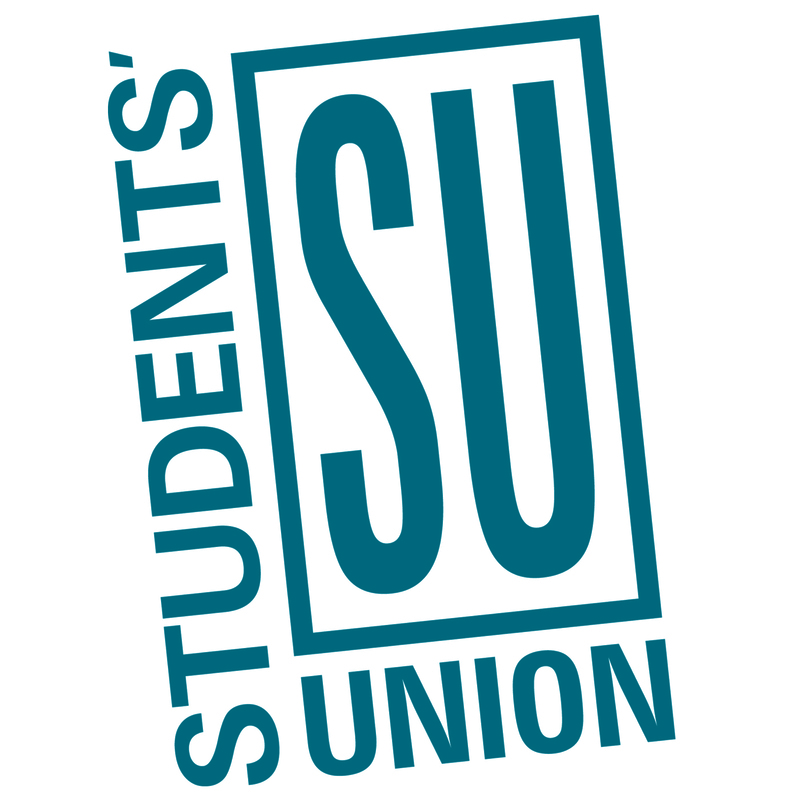 Why don’t women run for the Students’ Union? Is university a good place to find a date?